I’ve not blogged or written for a while, but I figured it was time to start again. No promises on the regularity of posting appearance. I’m not a comet. Deliberate, consistent customer engagement drives most product enhancements. There is a profound skill in listening to a specific customer need, and turning it into a design that solves not only that customer’s need, but that of other customers too. This is why product managers should spend lots of time talking with and listening to customers and prospects. This is partly why I’m on first name terms with most of Lufthansa. However, it is important to remember customers are not the only source of ideas. Listening to your own engineers is fundamental too. In the rush to be customer centric, it is easy to ignore the innovative ideas from your engineers. I’m looking forward to SAP D-Code. At FKOM in Barcelona a couple of weeks ago, I renewed my respect for the scale of the SAP sales machine, but engineering is what makes SAP what it is. Some of the engineers I work with will be demoing stuff they are proud of to a massive audience of their peers. While over the years I have grown comfortable and vaguely competent at talking to a large audience, I know it takes a lot of courage for those not used to it, often in a second or third language, to get up and present. 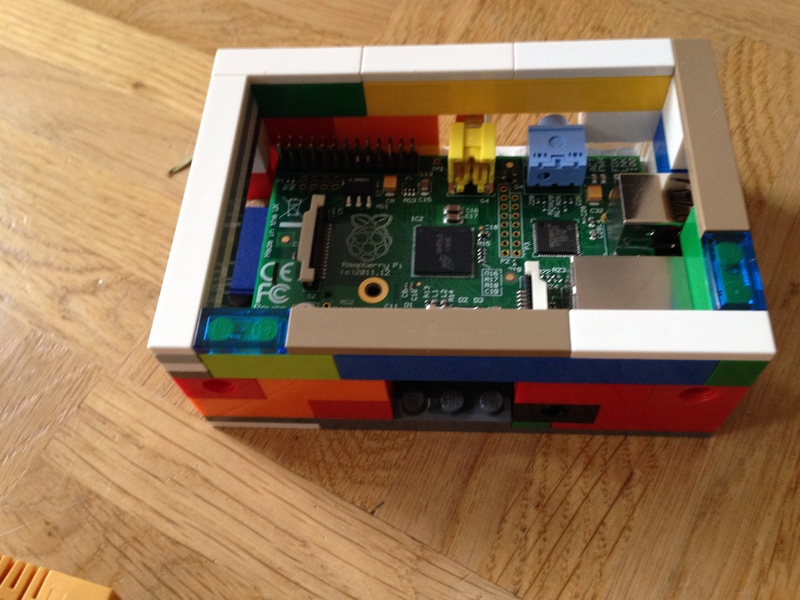 Having played a bit with a PI Raspberry over the holidays, I saw the moment of magic when my kids actually figured out how a computer really works. That instant when the command line becomes a gateway to something special. Code is cool. While D-code is about the broader SAP engineering community, I think it is also important to foster innovation and experimentation on a smaller scale. 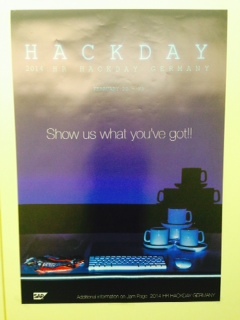 SuccessFactors has a strong tradition of internal Hack days and demo jams in our San Francisco office, and we are doing the same in a couple of weeks time in Heidelberg. We are bringing together the engineers from the cloud team and the on-prem team. I’m really looking forward to see what comes out of this. We are taking this seriously, as we have roped in the best demo jam MC in the world, Craig Cmehil, and are making use of the the new ultra-hip Apphaus in Heidelberg (I sense there is a subtle homage to Walter Gropius in the Apphaus name, but I’ll explore that another day). I hope to see many of my engineering colleagues at the event. It will be a lot of fun, and I fully expect that the ideas that emerge will be finding their way to customers soon. Group Vice President Product Management at SAP-SuccessFactors. Previously Research Vice President, Gartner Group. Recognised industry leader in HCM (Human Capital Management) technologies.